According to @MasLuchas on Twitter, The Crash in Mexico has announced a partnership with Oriental Wrestling Alliance in China. The exchange will be for talent and television content. The partnership is a big deal for The Crash, as OWE currently has a partnership with All Elite Wrestling as well. 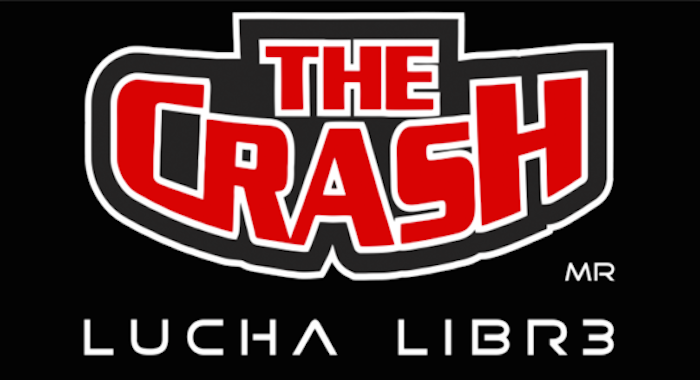 The Crash has announced an alliance with Oriental wrestling Entertainment, a wrestling company in China. The alliance includes the exchange of talent and content for television.